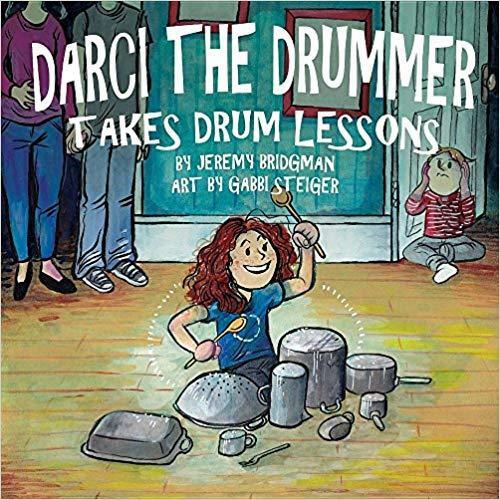 Dellan Stokesbary, an intern with Lee Hay at WVXU, shares his thoughts about Jeremy Bridgman's book, Darci the Drummer, with artwork by Gabbi Steiger. Jeremy Bridgman has written a book for young children ages 4-9 about a 2nd grade girl who wants to be a drummer and the support she needs to accomplish her dream. 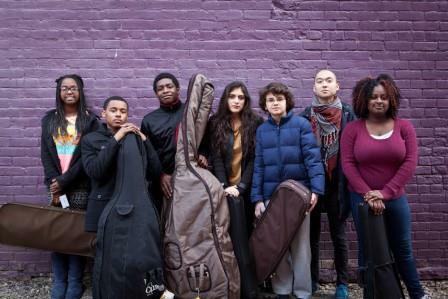 This book highlights the need for parental support of their children's creative dreams.